State-owned train maker PT Industri Kereta Api (Inka) sent on Sunday 15 train cars to Bangladesh, a portion of 250 train cars to be exported to the country this year after the company exported 200 train cars to the country in 2006 and 2016. 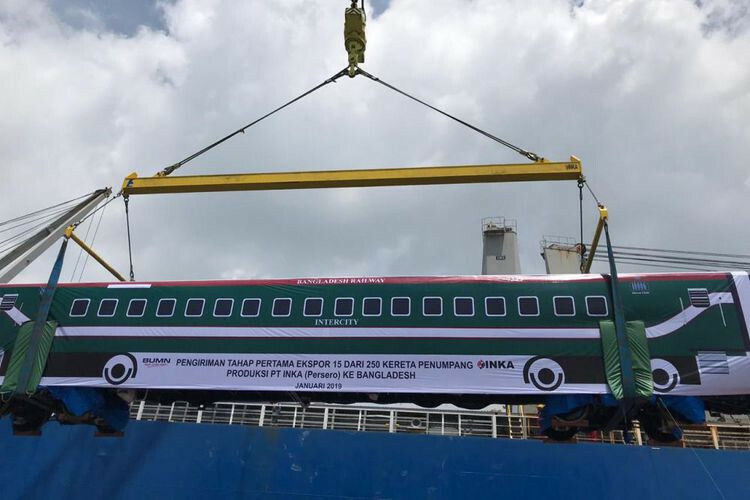 Industry Minister Airlangga Hartarto symbolically released the 15 train cars in a ceremony at Tanjung Perak Port in Surabaya. Inka president director Budi Noviantoro said PT Inka had won the tender held by Bangladesh Railway in 2017 with a contract of US$100.89 million. He explained that the company had exported 150 train cars worth $79.39 million in 2016 and 50 train cars worth $13.8 million in 2006. 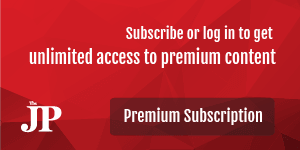 “We have also received an order from other countries – a power generating car and cargo train cars from Malaysia, well wagon from Singapore, ballast hopper wagon from Thailand, locomotive from the Philippines and blizzard center sills from Australia,” he said as quoted by kompas.com. He added that domestically, Inka was finishing 438 train cars ordered by state-owned railway operator PT Kereta Api Indonesia (KAI).